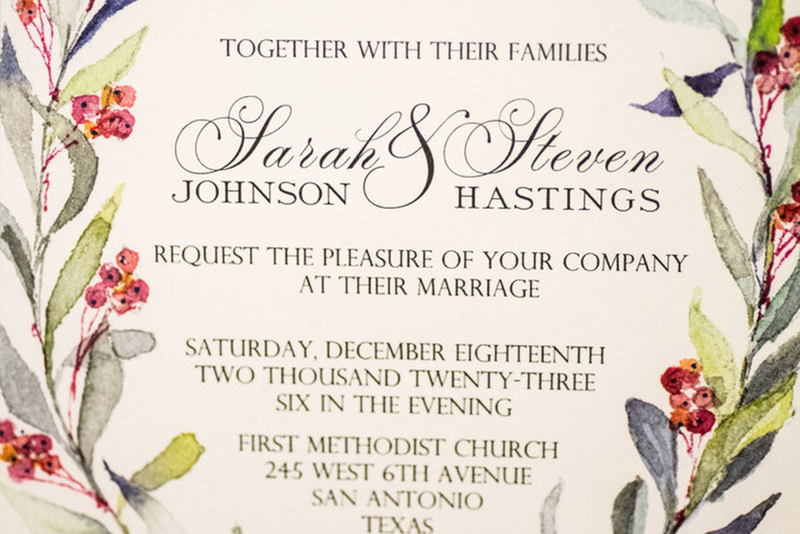 Providing custom wedding invitations and suites and day-of-wedding items to compliment your event like place cards, monogrammed aisle runners, seating charts, and more. Let us help you in designing the celebration of your dreams, incorporating many of our custom in-house printing and design offerings like day-of-wedding items. We are the exclusive provider of custom white acrylic dance floors with a seamless look in Ohio, Indiana, and Kentucky. Full service design, delivery, installation, and removal included. Our in-house printing services allow us to provide a lasting impression with impeccable quality. We can deliver printed pieces for both business and personal needs. We’ll make whatever project you have look great on paper. We also offer other creative services along with design and branding like editing, printing, and binding. 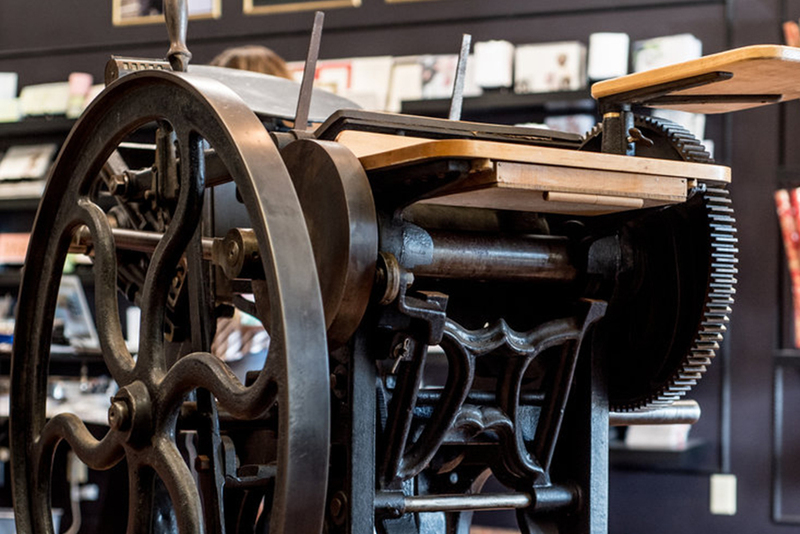 We are proud to include one of the oldest methods of printmaking in our studio. We print on vintage linens and handmade paper for a unique and elegant touch. 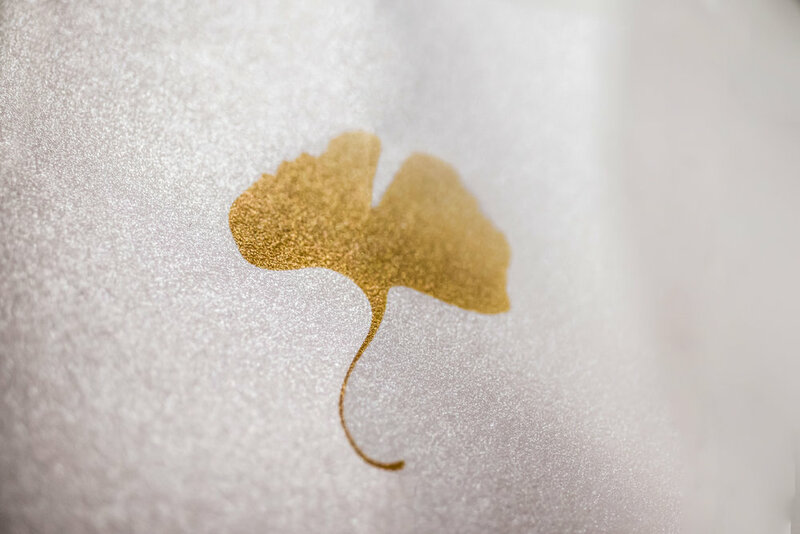 We offer both hand calligraphy or digital calligraphy options, providing both an elegant and polished look to your printed items. Digital calligraphy can also be used on acrylic or other mediums like shirts. 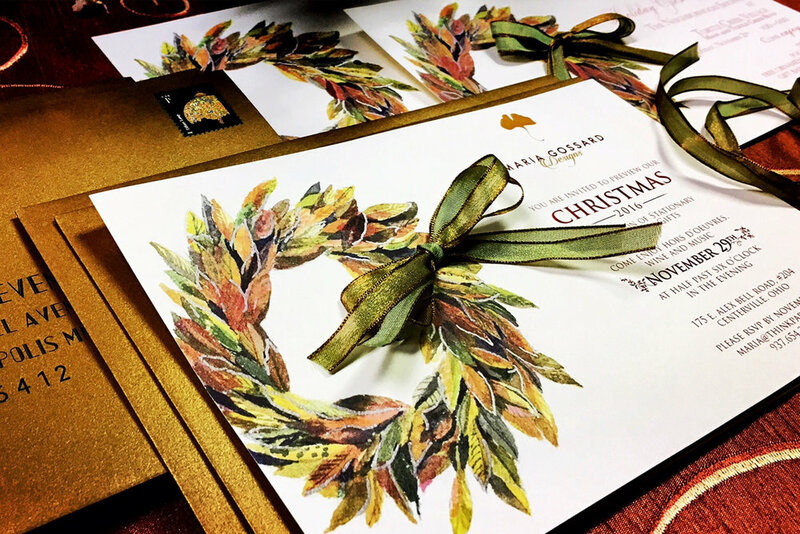 We can help create special invitations for any type of event, and our digital bespoke line offers shorter turnarounds from design to printing and addressing your envelopes with our digital calligraphy offerings. We can design and print custom celebration pieces like personalized and boxed holiday cards and more. We can even include ribbons from around the world.